Parvovirus, commonly referred to as parvo, is a painful digestive disease that can wreak havoc on your dog's health and possibly even prove fatal without prompt, comprehensive treatment (or, better yet, vaccination to prevent its occurring in the first place). Fortunately, any veterinarian on our experienced three-vet team at North Central Animal Hospital can provide the parvo treatment and vaccinations in Phoenix that may save your beloved companions' life. Parvo's complications can lead to the infected animal's death unless he receives immediate medical attention. Your Phoenix veterinarian at North Central Animal Hospital can take emergency measures to stabilize your pet's condition. We can administer IV fluids and administer plasma transfusions to reinforce your pet's bone marrow and white blood cells in their fight against the disease. Antibiotics can treat secondary bacterial infection and septic shock, while administered proteins can replenish the proteins lost to the disease. Our clinic also takes steps to help your pet cope with the extreme discomfort of this disease, from pain management to nausea treatment. 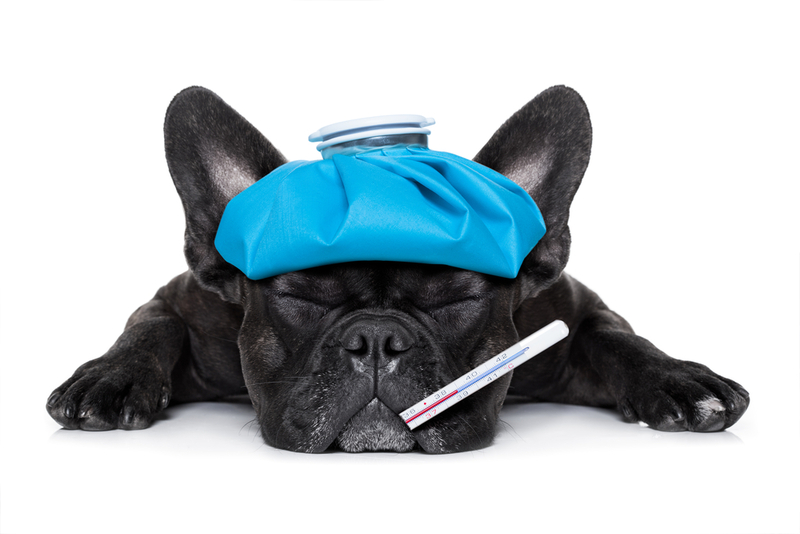 Recovery times from parvovirus can be unpredictable, ranging from just 2 or 3 days to weeks. We will test to see if your pet's body is free of the virus, but bear in mind that a single test result doesn't necessarily mean that the virus is gone from your pet's body; we must take additional tests to make certain. The easiest and most humane way to avoid the nightmare known as parvovirus is to vaccinate your pet against this disease. Your veterinarian in Phoenix typically administers parvo vaccine for dogs alongside other core vaccines during a preventative wellness exam. Puppies receive at least 3 vaccinations by the age of 16 weeks, followed by an adult version of the parvo vaccine for dogs a year later. Booster shots will then be administered to maintain your dog's resistance. If your pet has never been vaccinated against parvovirus, you'll want to schedule this simple procedure as soon as possible. From prevention to emergency treatment, North Central Animal Hospital is standing by to help your special friend live a long and healthy life, even in the face of dangers such as parvovirus. Call (602) 395-9773 to arrange for your pet's parvo vaccination, or rush him to your Phoenix veterinarian for lifesaving care!